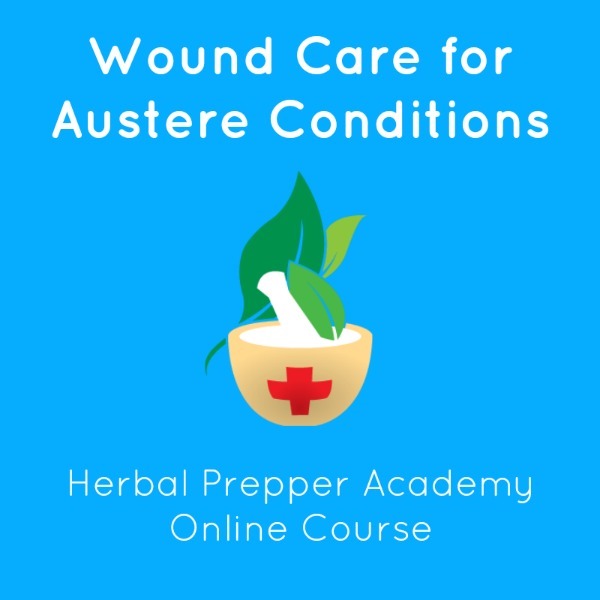 Learn how to respond to a wound during an emergency, when there is no other higher form of health care available. 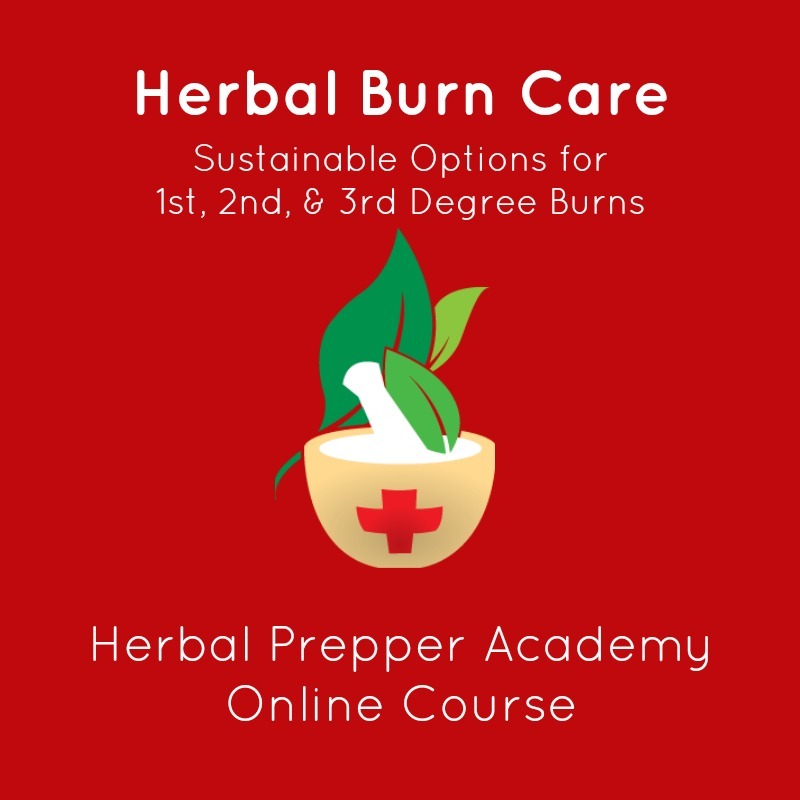 The lead instructor for this course is former combat medic, Chuck Hudson. As a US Army medic, Mr. Hudson honed his skills in “ditch medicine”. This involved treating wounds in the field with whatever resources were at hand. Mr. Hudson is also a former EMT-P, as well as an Electrophyiology Tech of many year. 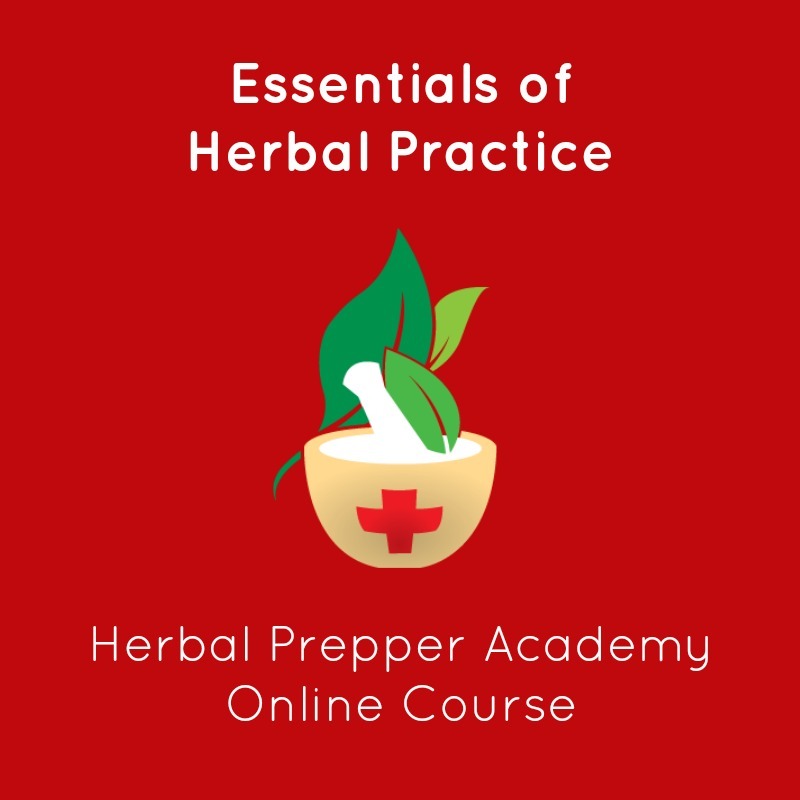 The course uses a variety of online text, video tutorials, and a weekly live Q&A with Mr. Hudson. 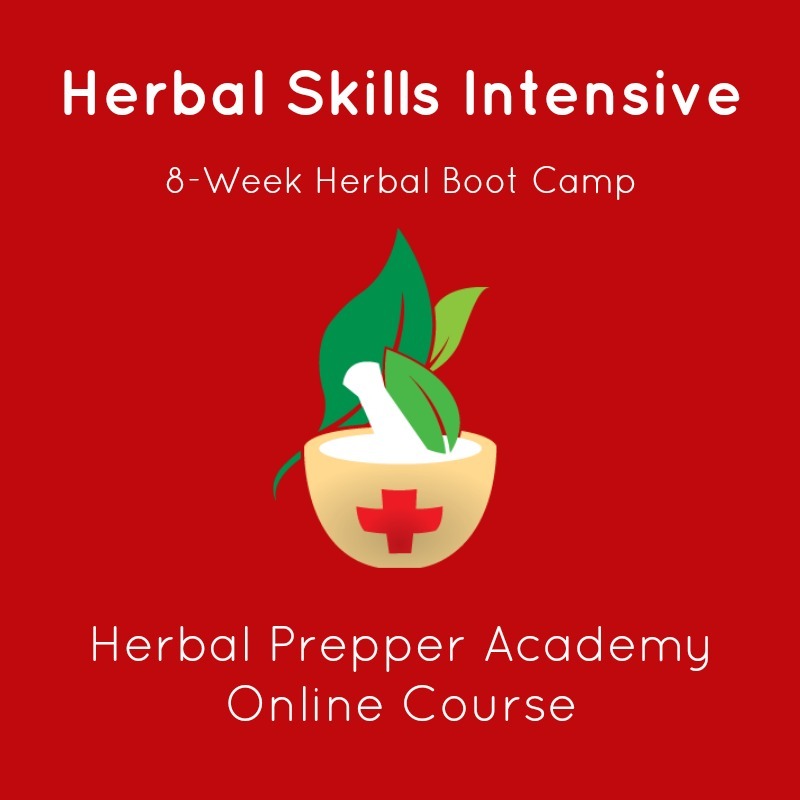 This course includes herbal instruction provided by Cat Ellis, including herbal styptics, herbal wound washes, herbal wound powders, and herbal anti-infectives. Please be aware that this course will start on November 6, 2017. You will receive an email with instructions on how to access your course in the week prior to the course starting.